Choose one of our Riding Packages or design one just for you or your group. The samples below are for a typical 3 and 7 night package and change depending on your arrival day and seasonal adjustments. Add exciting adventures while not riding. Other packages available and contact us for green season rates and specials. ...add a Ride with the bulls! 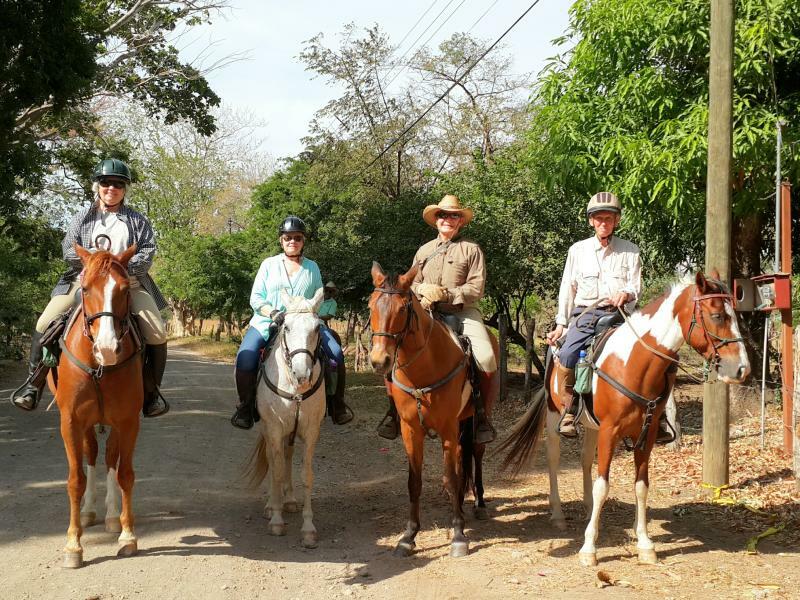 RANCHES, BEACHES AND MOUNTAINS- 7-10+ nights - experience Costa Ricas ranches, beaches and mountain volcanoes on horseback. Let us design a riding package for your level and interests. Contact us for a detailed itinerary or let us design one that fits your dates and interests.